I went out for a full Supermoon stroll last night, which was spectacular and enormous as it rose, then was quickly swallowed up by the clouds. I wandered over by the Venice sign, and had to smile to see what a popular photo background our sign is for people, especially at this time of the year. 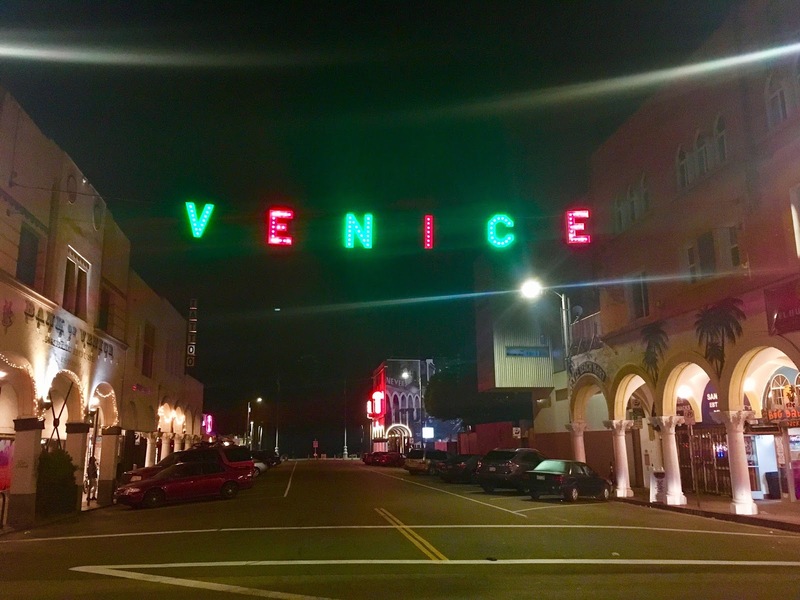 The Venice sign is all dressed up in red and green for the Christmas season, and though I couldn't be at the sign lighting this year, the festivity is felt all over again every time you see the lights. As we bustle around getting ready for the holidays and trying to get it all done before we leave town, it's nice to remember and be thankful for the community that we still have to return to. 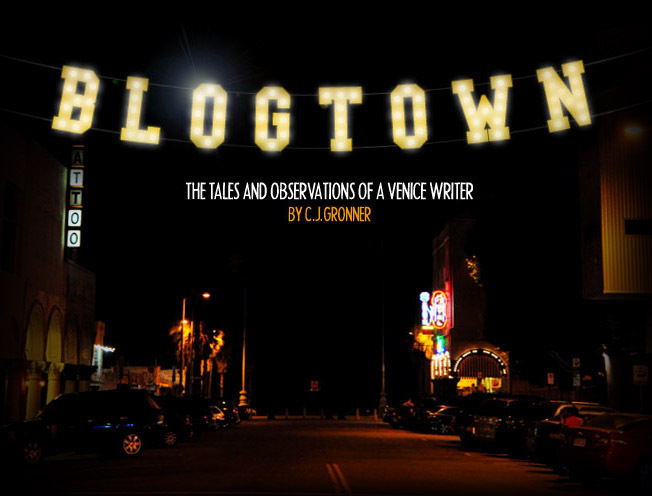 The Venice Community. Love to all, that we may get it all done, and have the best time doing so! Cheers!